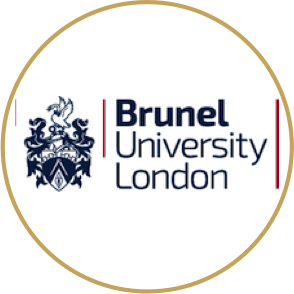 Brunel University London is a dynamic institution. 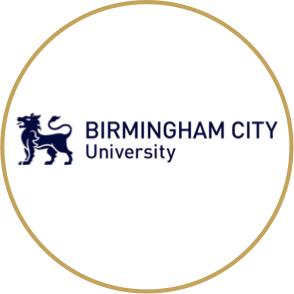 The Computer Science Department specialises in both healthcare/biomedical informatics and digital economy/ business. Dr Derek Groen is a Lecturer in Simulation and Modelling who specialises in multiscale simulation, high performance computing and distributed computing. 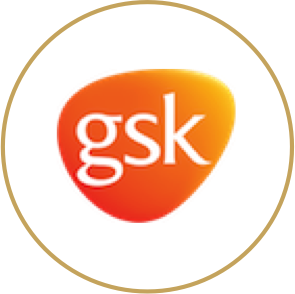 GlaxoSmithKline is a large pharmaceutical company based in the UK. 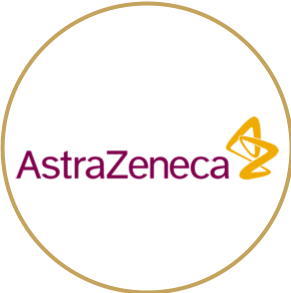 We have a number of collaborations underway between partners working on in silico testing of medicines and drug discovery. Rutgers is a leading national research university and The State University of New Jersey. 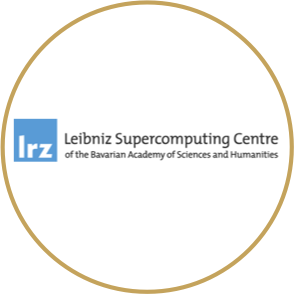 RADICAL, The Research in Advanced Distributed Cyberinfrastructure and Applications Laboratory, works at the triple point of Computing, Computation & Data-enabled Science and Cyberinfrastructure Research & Development. Professor Shantenu Jha is an Associate Professor at Rutgers and also serves as Chair of Center for Data Driven Discovery (C3D) at Brookhaven National Laboratory. 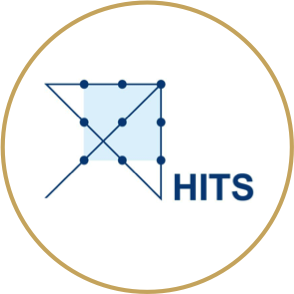 His team is responsible for RADICAL-Cybertools, a set of building blocks that are used to design and implement middleware for current high-performance and future exascale applications and systems. DNAnexus consists of experts in computational biology and standards compliant secure cloud computing, working together to facilitate the sharing and analysis of genomic data and its application to issues of human health. Dr Fiona Ford is General Manager at DNAnexus and is based in the UK. 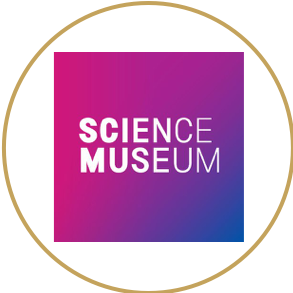 The London Science Museum is the home of human ingenuity, they aim to inspire visitors with award-winning exhibitions, iconic objects and stories of incredible scientific achievement. 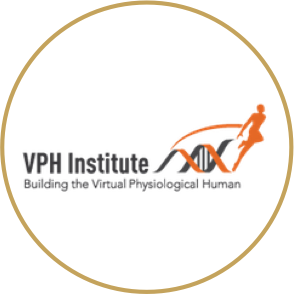 They made it possible for us to premier our Virtual Human film at one of their Lates events in September 2017. Dr Roger Highfield is the Director of External Affairs at the Science Museum Group. Zayed University is a government non-profit university that bears the name of the founder of the United Arab Emirates, Sheikh Zayed bin Sultan Al Nahyan. Dr Alya A. Arabi, Assistant Professor of Chemistry from the college of Natural and Health Sciences at ZU, is mainly interested in the study of biological systems using electronic structure methods. 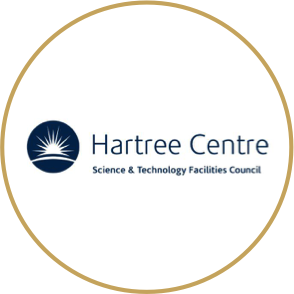 The Hartree Centre’s mission is to transform the competitiveness of UK industry by accelerating the adoption of data-centric computing, big data and cognitive technologies. They want UK industry to fully embrace and integrate the latest digital and cognitive technologies into their businesses, to outperform global competitors, grown the economy and maintain the UK’s position at the forefront of industrial innovation. Please contact CompBioMed for contact details. 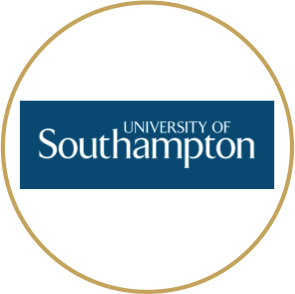 The Elliott and Warner groups at the University of Southampton combine computational modelling, structural biology and in vivo approaches to produce internationally leading research in the field of immunology. 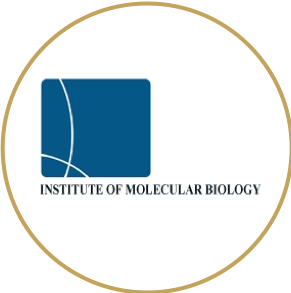 Prof Tim Elliott is professor of experimental medicine within Medicine at the University of Southampton, Dr Joern Werner is Reader in Structural Biology within Biological Sciences at the University of Southampton. 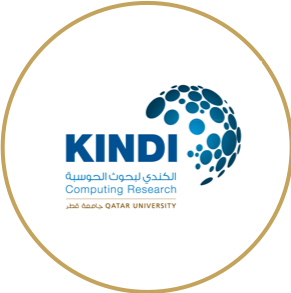 KINDI works closely with Qatar and Qatar University community by promoting quality research programs in the vital area of computer and information sciences and engineering. Prof Abbes Amira has a background in Computer Engineering with a focus on embedded systems and HPC in connection with health applications and, in particular, medical imaging/video processing, biometrics and security. Dr Noora Fetais has been a Qatari faculty member at the department of Computer Science and Engineering at Qatar University of 15 years. Her expertise is in visualising and interpreting data. 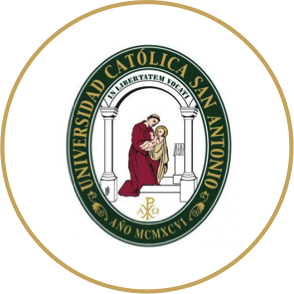 University Católica de Murcia, Structural Bioinformatics and High Performance Computing Research Group (UCAM BIO-HPC) work in the exploitation of High Performance Computing Architectures for the development, acceleration and application of bioinformatics applications. Prof Horacio Emilio Perez Sanchez has contributed to computational and physical chemistry with several methodological developments, implementing them in HPC architectures so that they can be accessed by other researchers either as standalone software packages or web tools. 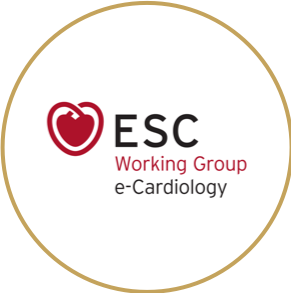 The Working Group on e-Cardiology (formerly Computers in Cardiology), established in 1996, is one of the 15 Working Groups that constitute the scientific backbone of the European Society of Cardiology (ESC), brining together interdisciplinary leading experts in their field and young researchers and clinicians to provide education, share their experience and facilitate information exchange. Prof Blanca Rodriguez is the WG representative in CompBioMed. 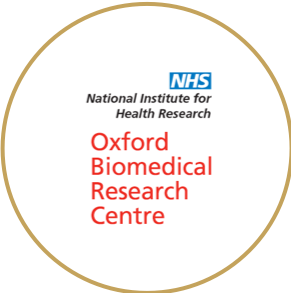 Oxford NIHR (National Institute for Health Research) Biomedical Research Centre is a partnership between the University of Oxford and the Oxford University Hospitals NHS Foundation Trust. The main contact for this partner is Dr Phil Fowler who is the Senior Researcher based at the John Radcliffe Hospital in Oxford, having moved there from the Department of Biochemistry at the University of Oxford. Alces Software formed in 2008 by a group of IT professionals with the aim of simplifying software configuration and management for Linux-powered high performance compute cluster and storage systems. 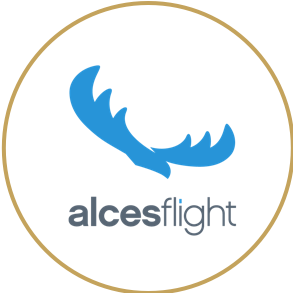 Alces Flight is part of this group and their aim is to deliver complete, fully-featured high performance compute clusters that meet the requirements of a divers user base. Cristin Merritt is the Partner Manager for Alces Flight. 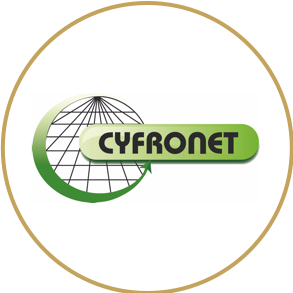 The Academic Computer Centre Cyfronet AGH was established 40 years ago and is established by the National Committee for Scientific Research as the unit leader in the operation and expansion of the hardware base of the high performance computers as well as the urban and academic network. Marian Bubak is adjunct at the Institute of Computer Science and ACC Cyfronet AGH, Krakow and a Professor of Distributed System Engineering at UvA. His research interests include parallel and distributed computing, grid systems, and e-science. 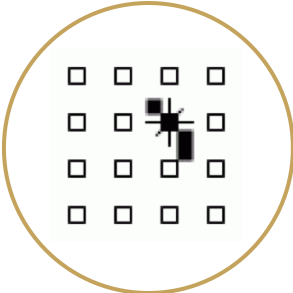 Electric Ant Lab BV (EAL) is an independent private research laboratory providing contract-research consulting and simulation services in the field of rheology and transport of complex fluids. Founder and CSO of Electric Ant Lab Dr Eric Lorenz is also a guest researcher at the University of Amsterdam. Norton Straw is an SME with a team of specialist scientists, mathematicians and engineers engaged in numerical modelling and computational simulation across a range of industry domains. 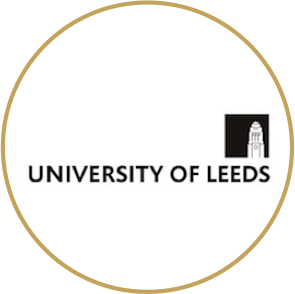 Dr Ed Kay was formerly Assistant Professor of Applied Mathematics at Nottingham University and currently co-supervises doctoral students in numerical modelling in fluid mechanics there. ITMO University is one of 21 universities in Russia awarded a federal grant to improve the position in the world university rating by 2020. Prof Andrey Svitenkov is Associate Professor of High-Performance of the Computing Department and Engineer of eScience at the Research Institute and his recent work concentrates on the modelling of biomechanics processes, especially hemodynamics. Qatar Robotic Surgery Centre (QRSC) is a centre dedicated to producing technological innovations through research, development and training (i.e.skills development) in the delivery of surgical care and interventions as part of Hamad Medical Corporation. Dr Abdulla Al-Ansari is currently Deputy Chief Medical Officer for Surgical Services at Hamad Medical Corporation, and is actively involved in directing and participating in multiple R&D projects. Dr Julien Abinahed is an Academic Research Scientist at QRSC at the department of surgery, where he manages R&D activities. Microsoft will facilitate access to the Microsoft Azure HPC cloud service. Microsoft Research performs research within Microsoft but also collaborates in and supports research around the world well beyond the company itself. Dr Kenji Takeda is Director of the Microsoft Azure for Research programme. He has extensive experience in Cloud Computing, Data Science, High Performance and High Productivity Computing, Data-intensive Science, Scientific Workflows, Scholarly Communication, Engineering and Educational Outreach. Diavita Ltd addresses recent advances in data mining, machine learning and predictive analysis of the growing volume of heterogeneous health data that is emerging from both real-time, on-line and offline systems and that exists in a variety of formats, types and dimensions. Dr Dimiter Dimitrov is founder of Diavita and has developed a strategic research and innovation agenda defined by the roadmap of the European Public Private Partnership (PPP) on Big Data Value. 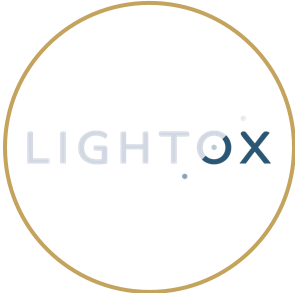 Lightox is a young SME founded in August 2016 but founded on 8 years of research into novel compounds that have a unique function within cells. 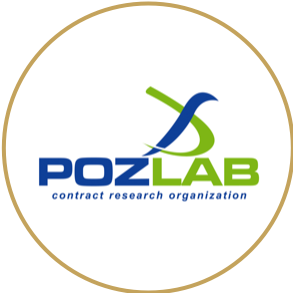 They have developed a range of revolutionary tools for the interrogation, study and delivery across the therapeutics, diagnostics and life science tools industries. Prof Andy Whiting is the Chemistry Director of the company and contact. 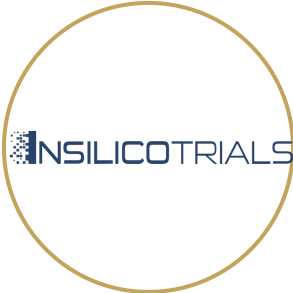 InSilicoTrials is the first cloud-based platform that provides healthcare companies and researchers with easy-to-use tools to perform computational modelling and simulation in pharmaceutical and medical devices development. Luca Emili is CEO of InSilicoTrials and can be contacted for questions relating to the company. Diamond Light Source is the UK’s synchrotron science facility. Diamond’s stat-of-the-art facilities and world class people act as agents of change, addressing 21st century challenges such as disease, clean energy and food security. Diamond research supports new medicines, technologies and advances of all kinds. Andrew Richards is the Head of Scientific Computing at Diamond and can be contacted for questions and collaborations. ANSYS is the global leader in engineering simulation, a technology bringing clarity and insight to our customer’s most complex design challenges through the broadest portfolio of fast, accurate and reliable simulation tools. 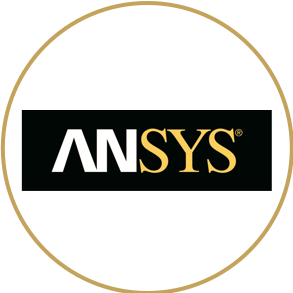 ANSYS technology enables organizations in all industries to imagine high-quality, innovative and sustainable product designs that have an accelerated time to market. Theirry Marchal is the Global Industry Director for Healthcare. He leads the medical devices, pharmaceutical and biotech strategy of ANSYS through the in silico and personalized medicine evolution by closely interacting with industrial innovators and SMEs, academic leaders and governmental and regulatory authorities such as the FDA and the EMA..
Medtronic is the world’s largest medical technology company, offering an unprecedented breadth and depth of innovative therapies to fulfil their Mission of alleviating pain, restoring health and extending life. With a global reach that extends to more than 160 countries, they have a deep understanding of many universal healthcare challenges. 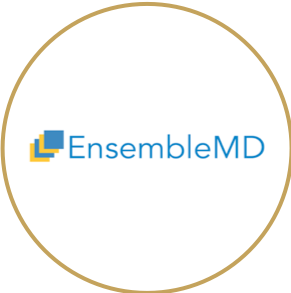 Frederic Turquier is Director of R&D for Surgical Innovations and is the principle contact for the company with CompBioMed. 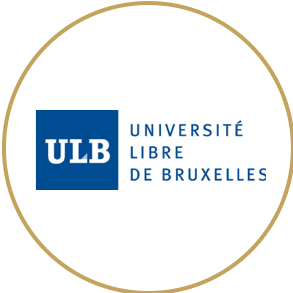 The Laboratory of Experimental Medicine (LME) at Université Libre de Bruxelles (ULB) handles all biological tests suitable for (pre)-clinical and has a long experience in fundamental medical research. They produce recombinant myeloperoxidase, monoclonal antibody: material instrumental for the study of atherosclerosis (test bench for arteries, device for fibrinolysis). Karim Zouaoui Boudjeltia is the Director of the LME. Pie Medical Imaging (PMI) develops software for quantitative analysis in cardiology and radiology and is well-known for its product CAAS (Cardiovascular Angiographic Analysis System). PMI is a world leader in cardiovascular image analysis. The CAAS software assists physicians in the diagnosis and treatment of patients and is also used in research to study the efficiency of new treatment methods. Contact within PMI for CompBioMed is Jean-Paul Aben, Director of Research and Development. The Foundation for Research on Information Technologies in Society (IT’IS) is an independent, non-profit research foundation dedicated to improving and advancing the quality of people’s lives by enhancing the safety and quality of emerging electromagnetic technologies. IT’IS is in possession of an anatomical library, which we are interested in advertising further from CompBioMed Software Hub. IT’IS have currently signed an NDA with the Centre for Computational Science at UCL and they are now working on their first virtual human simulation. 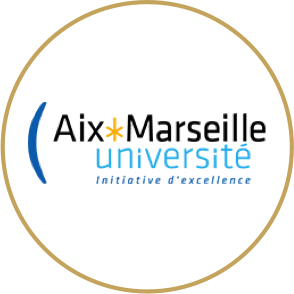 There is more information about the Mission of the Foundation and in particular about their research initiative IT’IS for Health on the website. Dr Esra Neufeld is the project leader for computational life sciences at the IT’IS Foundation.